It’s rare that a couple of us get to eat lunch together much less entire departments. 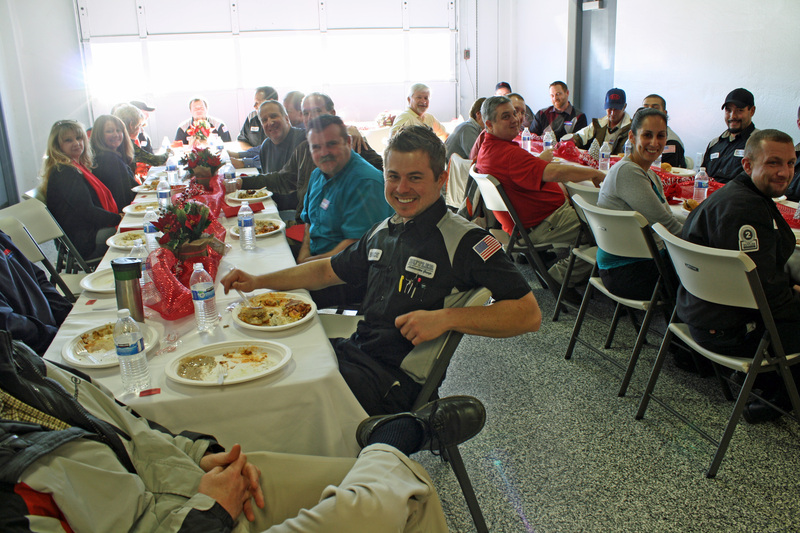 That’s just one of the reasons our annual Butler Automotive holiday lunch is so special… that, and all the delicious food! Thanks to everyone who participated in the Medford luncheon for Butler Hyundai and Butler Kia – whether cooking, decorating, shopping for raffle prizes, or just showing up for good food and friendship. Happy holidays to all!